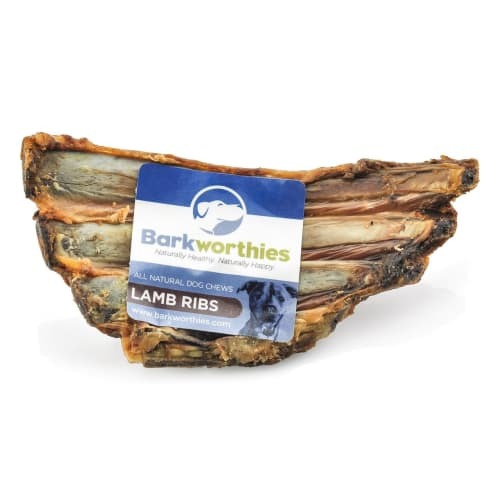 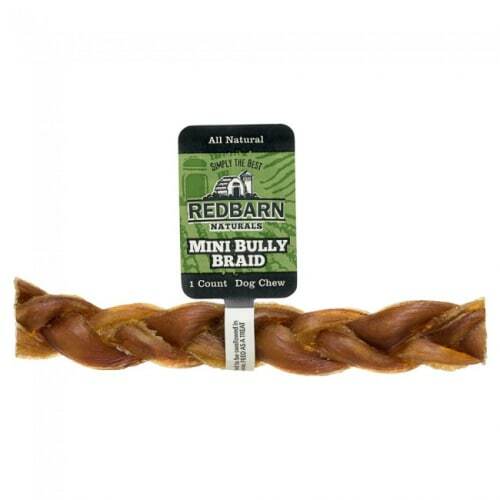 Give your four-legged friend a premium, locally made classic treat! 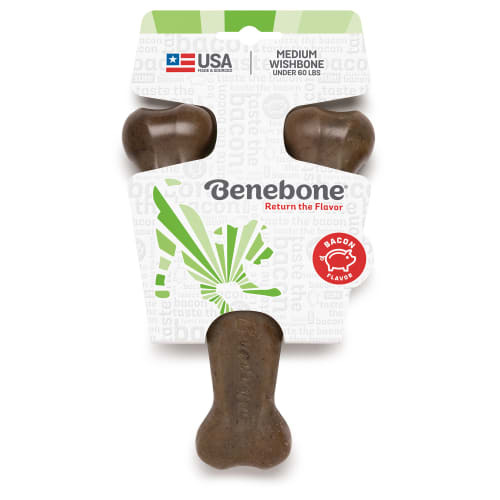 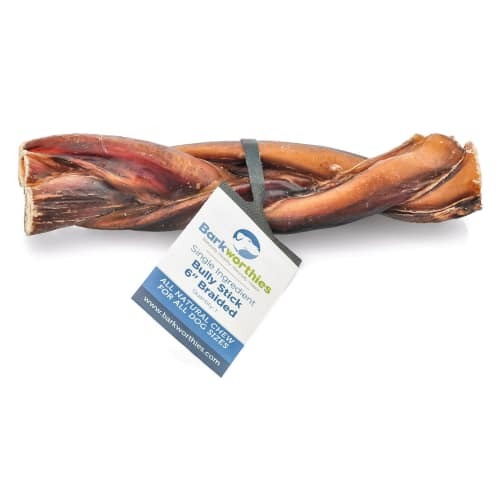 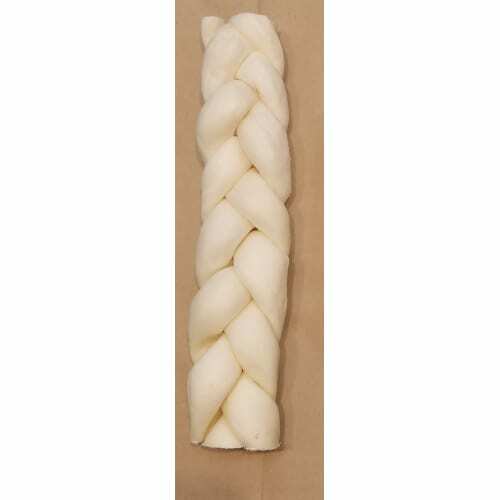 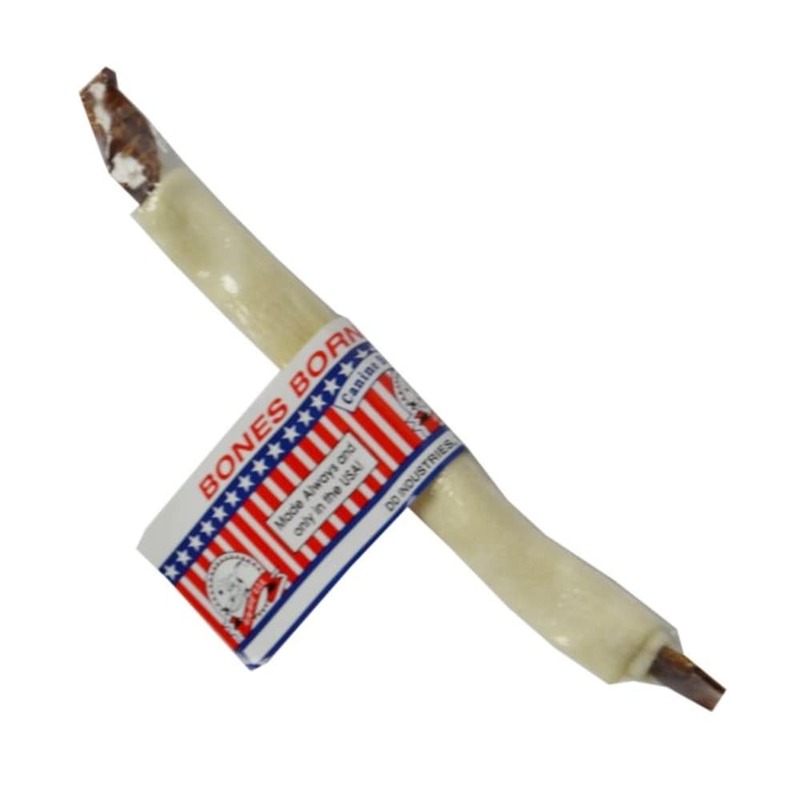 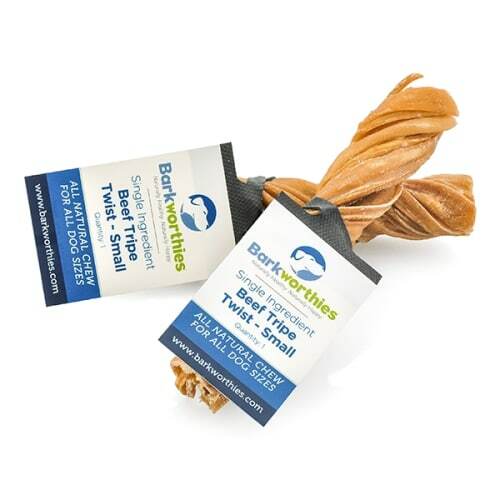 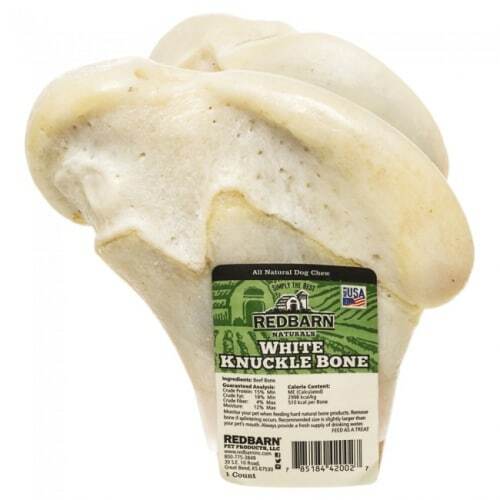 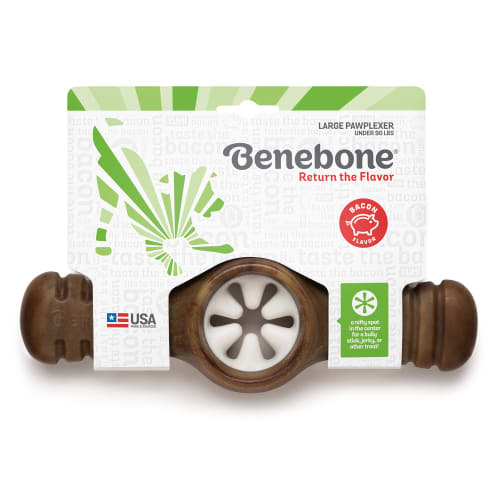 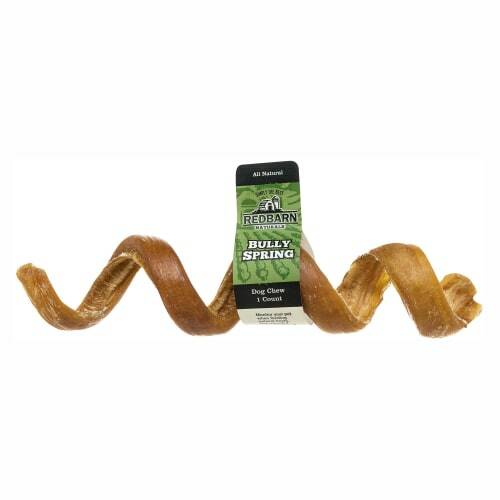 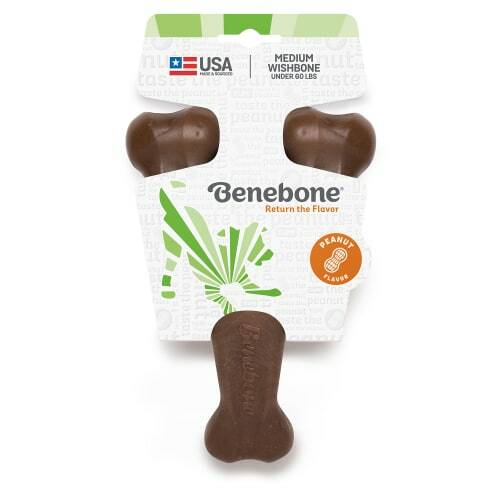 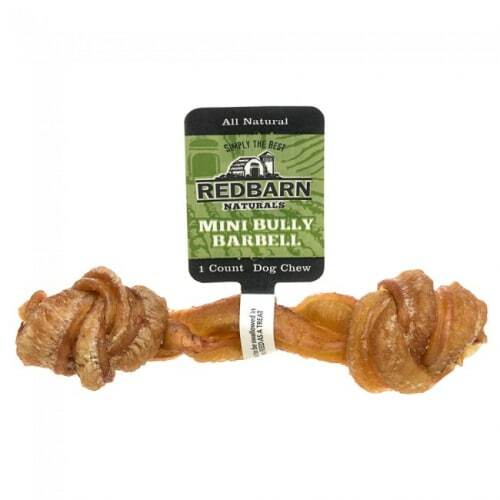 These Bullies in a Blanket chews are thick and long-lasting, made with human-grade rawhide and pizzle that will provide hours of quality chew-time! 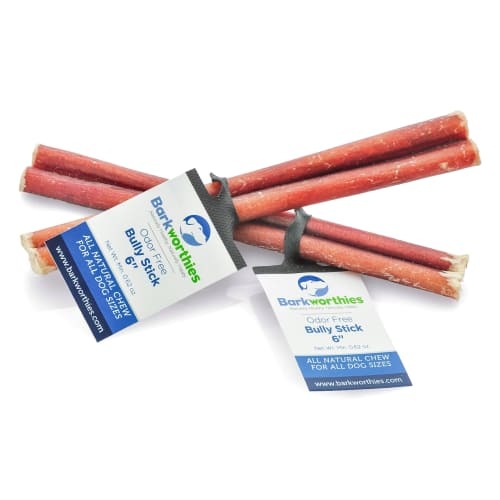 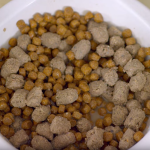 Chicago's Canine Butcher Shop knows how much you value your pet's health, which is why they do not use any harsh chemicals are in the production process. 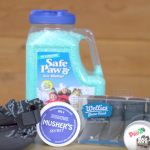 Only hydrogen peroxide is used to wash and sanitize, which is completely evaporated in the drying process, resulting in a 100% pure and natural treat for your pet.